It’s time to get back to work. Fortnite’s account-merging feature has finally arrived after weeks of delays. It will allow players to merge all of their accounts for various systems into one global account. The feature was first discussed after the PS4 fiasco last year. 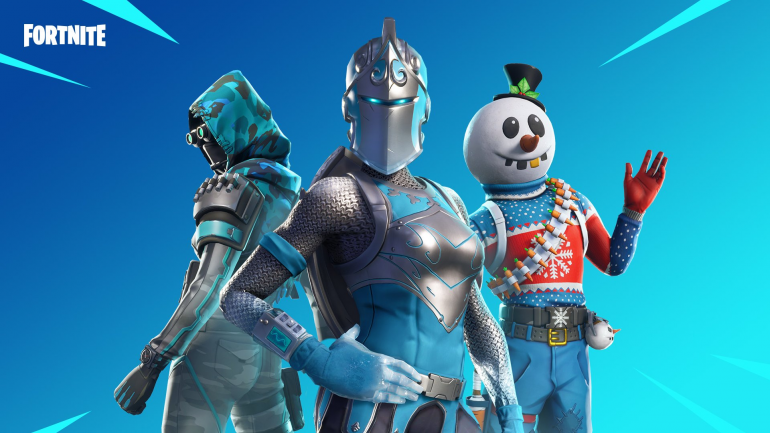 Sony locked players from using their Fortnite accounts on other systems, such as Nintendo Switch and Xbox One, which forced players to create multiple accounts to play the game on different systems. Sony soon put an end to that charade, however, allowing players to use their accounts on multiple systems. But those who had made separate accounts were left frustrated by the late decision. With this feature, players will be able to combine their purchases, V-Bucks, and other rewards into one solidified system—so here’s how to go about doing it. Sign into your primary account by selecting the platform you play the game most on. This account must have played Fortnite before Sept. 28, 2018. Once signed in, Epic will ask you to sign into your secondary account. After following the instructions, your accounts will merge and the secondary account will cease to exist. After merging the accounts, any V-Bucks from the secondary accounts will be put on hold for two weeks before becoming available on the primary account.